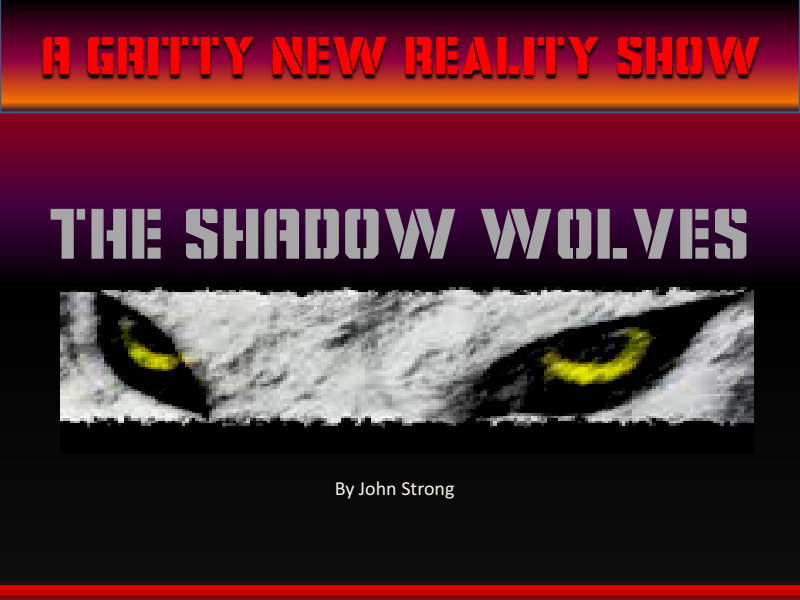 ...developing high concept Reality Programming for the ever expanding television marketplace. First of which is "THE LAS VEGAS EXTREMES." Starring PAULY SHERE, the "King of the Motorcycle Street Stunt Riders" and "THE EXTREMES" the worlds sexiest "Female Street Motorcycle Stunt Riders", as they criss cross the country in their sixty foot Extreme Motor-home going from Stunt riding tournaments, to Street Challenges, to giving stunt demonstrations at the World’s greatest Motorsport events. Theirs is a world of danger, excitement and striving to be the number 1 "Queen Stunt Rider" - A battle of fiery and competitive women. 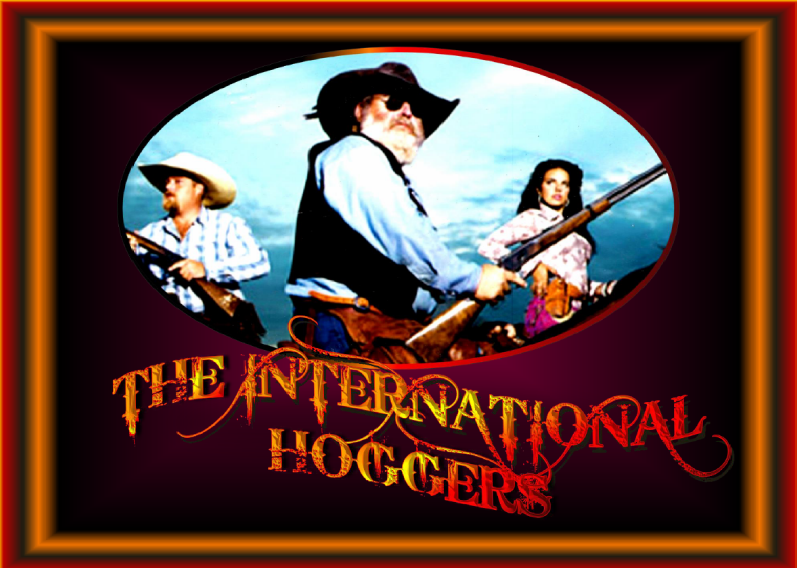 After 3 years as one of A&E’s most highly acclaimed cable shows, THE AMERICAN HOGGERS are back! Only now, it’s not just Texas, they’re after Hogs worldwide! Better! Bigger! Funnier! More Dangerous! They are, THE INTERNATIONAL HOGGERS.